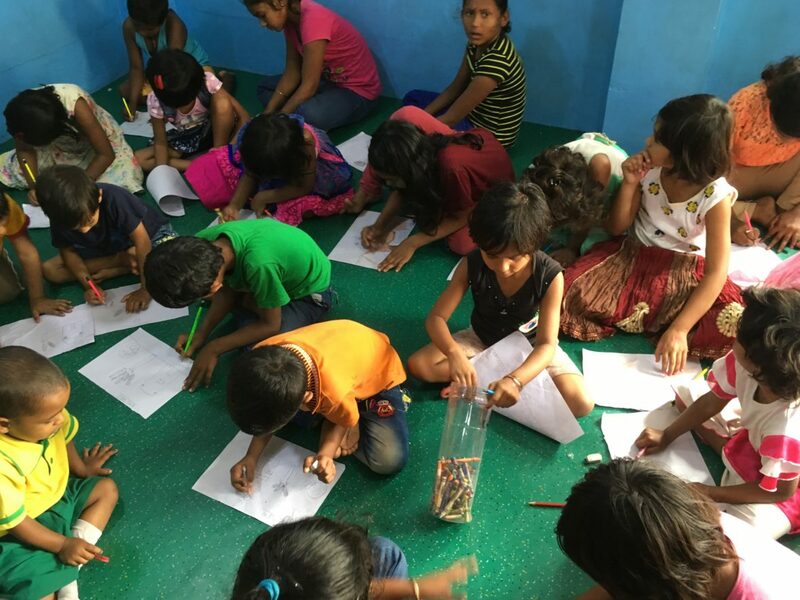 CMF staff Garry and Linda Brock recently returned from a trip to India, where they visited the work being done by our partners, Asian Partners International. One facet of that work is children’s homes that rescue kids who have been abandoned, usually in the country’s railway stations. Here are two stories they heard directly from the boys on their trip. The boys can remember a time when they were a family — a mom and dad and two sons about 3 and 4 years of age. Then their dad began drinking and their mom took the boys and got on a train at the railway station. When it stopped, the boys got off to get a drink of water and the train left the station without them. They remember running after it on the tracks, then falling into a ditch filled with water; the older brother saved his sibling. A man found the boys and took them to the police station to report what had happened. The police promised to look for the mom but asked the man to take the kids home for a short time until they could find her. They stayed with the man’s family for two years, then were transferred by the police to another city where they believed the boys had come from. The boys were rescued in that city by people from Asian Partners International and moved to a children’s home in another city in 2015. They are now in the fifth and sixth grades. The young boy lived with his father until the father was bitten by a snake and died. The boy and his mother were homeless, so they went to live at the railway station. The boy fell in with the wrong crowd and lost touch with his mother. He began sniffing glue and collecting plastic bottles to sell for money. One day in 2012 some staff from Asian Partners International visited the station and asked the boy if he would like a better place to live. He agreed, so they took him to the police station to register as an abandoned child. He was excited to go to the center because he had a bath, new clothes and good food. He was tutored at the center to get to a point in his education that he could be enrolled in school; now he is in grade six and doing well. There are hundreds of stories like these happening every day across India. Asian Partners International would like your help to rescue these abandoned children. Your sponsorship of a child at an API center will provide a home, food, medical care and an education for children like these.